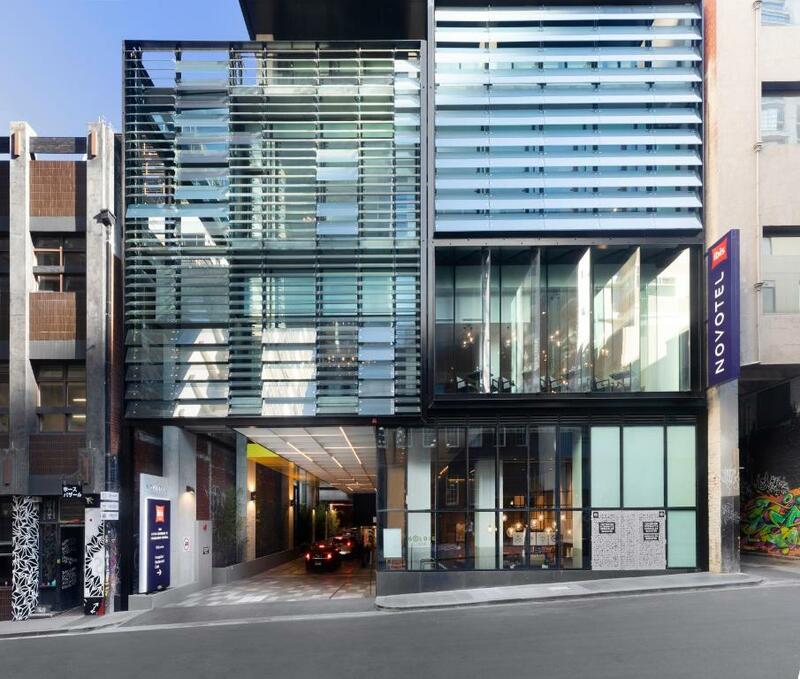 Lock in a great price for Novotel Melbourne Central – rated 9 by recent guests! Room decoration. LG TV which can connect my devices easily. Bed is super comfy and nice smell. 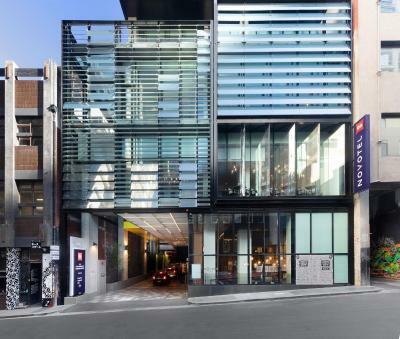 Well located in Melbourne central, with quiet, modern rooms. Bed was very comfortable with large pillows. 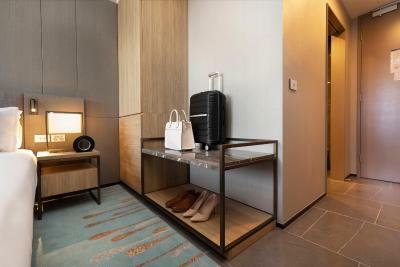 Rooms were well equipped with iron and ironing board, kettle, mini fridge, and chromecast to play your own media on the TVs. 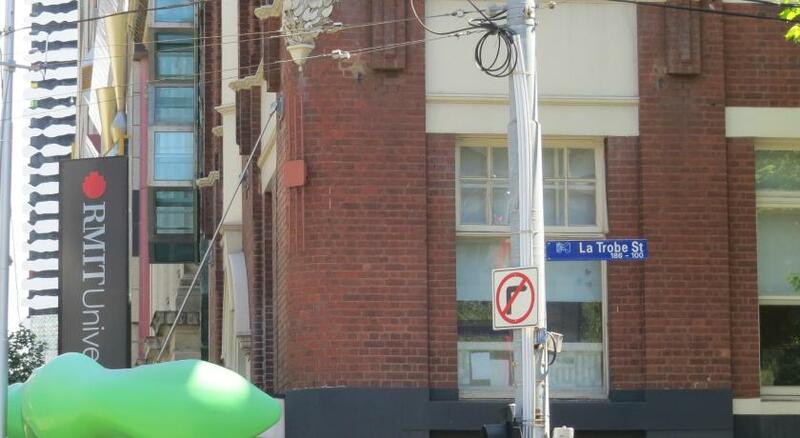 The hotel was in a good central location to explore Melbourne. We were going to a show at the Comedy Festival and it was really close to the hotel. 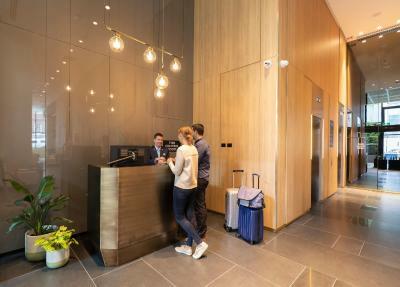 All staff we encountered were very friendly and the hotel was very clean. What a beautiful surprise of goodies left in our room for our anniversary!! We loved everything about our stay here. The staff were so friendly and helpful, the rooms immaculate, facilities fantastic and was central to everything. We loved it and will be back! 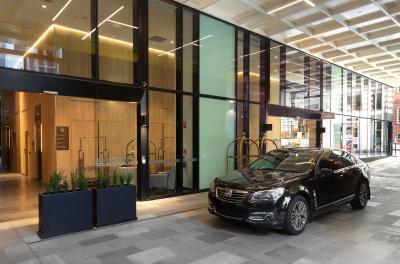 Novotel Melbourne Central This rating is a reflection of how the property compares to the industry standard when it comes to price, facilities and services available. It's based on a self-evaluation by the property. Use this rating to help choose your stay! 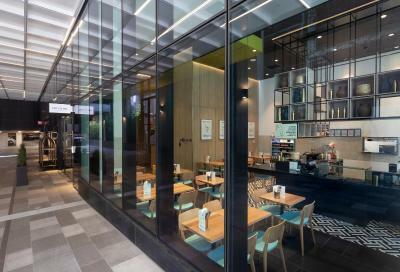 One of our top picks in Melbourne.Located in the heart of Melbourne CBD, with access to free trams, Novotel Melbourne Central offers a range of well-appointed and modern guest rooms, all featuring a 55-inch Smart TV with Chromecast and access to free WiFi. 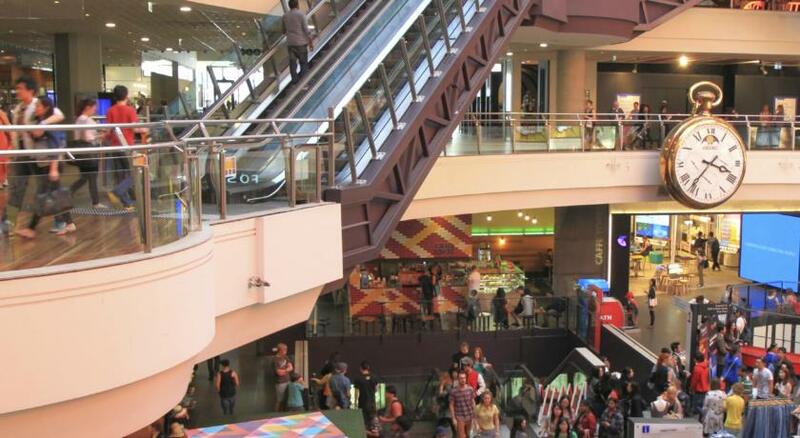 There is an on-site bar, restaurant, cafe, fitness center and conference facilities. 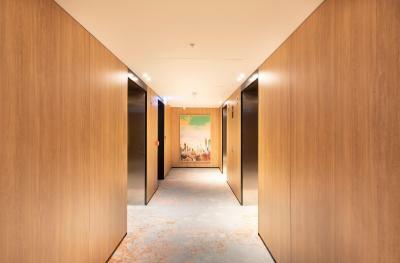 The rooms at Novotel Melbourne Central all feature a private bathroom, air-conditioning/heating and 24-hour room service. 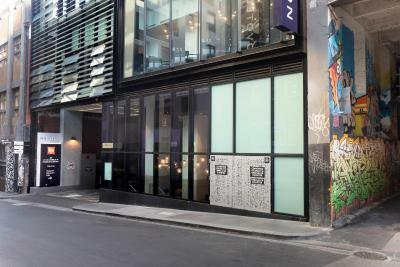 The property is just a short walk from the shopping precinct of Melbourne including Emporium and Bourke St Mall. 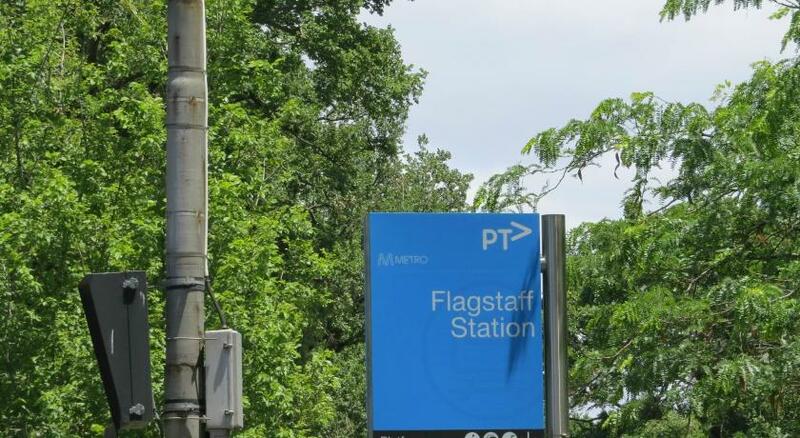 The Melbourne Cricket Ground (MCG) and Rod Laver Arena are both a 7-minute drive from Novotel Melbourne Central. 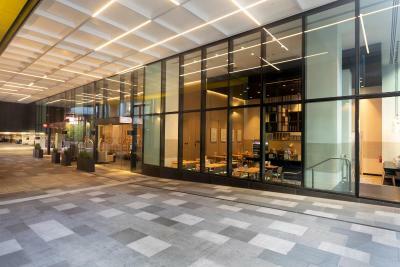 Guests staying at Novotel Melbourne Central can enjoy a buffet breakfast. 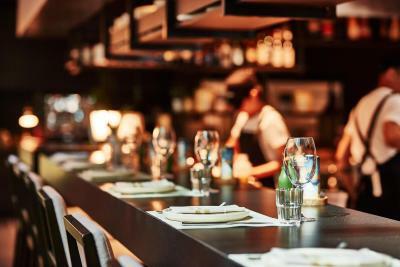 Dinner is available at Pretty Boy Italian Steakhouse, where refined Italian classic meals can be enjoyed. 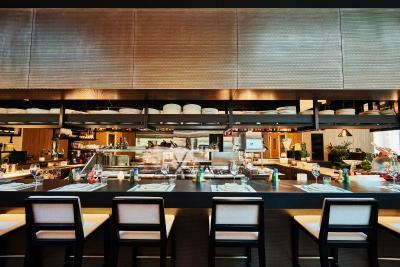 You can also choose to dine at Goldie Asian Canteen + Brews for lunch or dinner, where the cuisine is inspired by Asian street food. 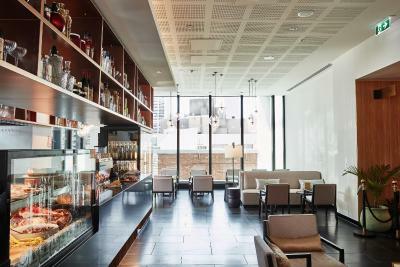 Floyd's Aperitivo Bar offers an extensive spritz menu as well as classic cocktails. 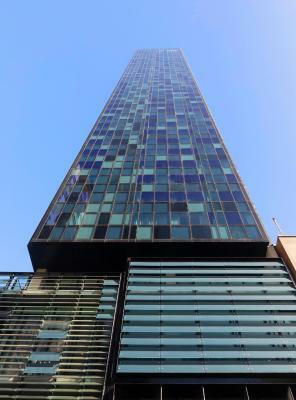 When would you like to stay at Novotel Melbourne Central? This Deluxe Double Room is spacious and features modern decor, a 55-inch Smart TV with Chromecast and a day bed for you to relax on. 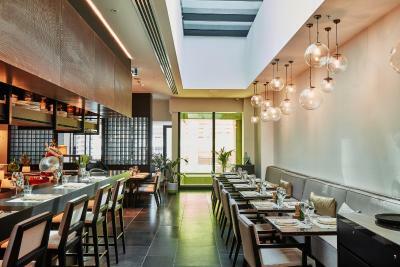 The room also includes a dining area. Private parking is available on site (reservation is not possible) and costs AUD 50 per day. This Deluxe King Room is spacious and features modern decor, a 55-inch Smart TV with Chromecast and a day bed for you to relax on. 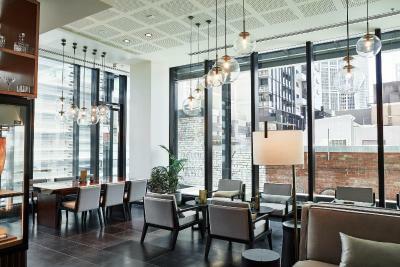 The room also includes a dining area. This Superior King Room features modern decor, a rainfall shower in the private bathroom and a 55-inch Smart TV with Chromecast. A workspace and sofa are also included. This Superior Queen Room features modern decor, a rainfall shower in the private bathroom and a 55-inch Smart TV with Chromecast. A workspace and sofa are also included. This Premium Twin Room features a day bed to relax on, a 55-inch Smart TV with Chromecast, mini bar and a private bathroom. 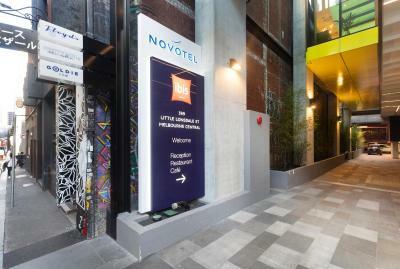 House Rules Novotel Melbourne Central takes special requests – add in the next step! 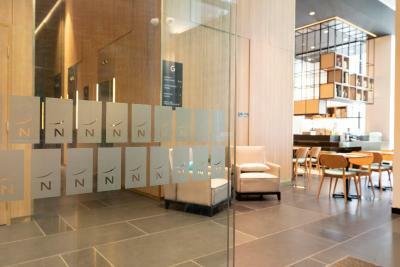 Novotel Melbourne Central accepts these cards and reserves the right to temporarily hold an amount prior to arrival. There is no partition between bedroom and bathroom/toilet. Might not that confortable if stay with others. Breakfast menu for room service. Great staff and welcome. Excellent breakfast. Great staff, beautiful room and super comfy bed. The rooms really are tiny. The TV is huge but it was literally at the end of the bed so it felt awful watching it so close. The bathrooms are located really close to the door to the room and dont have full height so it just meant very little privacy. There was a constant noise which kept us awake, I assumed it was the lift noise but when we went to the hallway it was very loud there so maybe heating/cooling? Really loud fan type noise. The room was very nice and great value ! Wasn’t happy about having to pay for breakfast for the extra person. At no point in the booking process did it mention that the breakfast was for one person. Will think twice about using booking. com again.